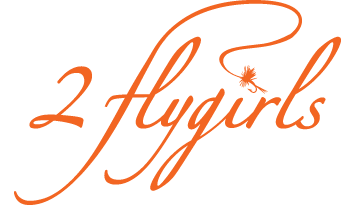 2 flygirls: Our next trip will be on the West Branch of the Delaware river in a couple of weeks, who's in? Our next trip will be on the West Branch of the Delaware river in a couple of weeks, who's in? Well, off we go rain OR more rain!! Oh la la! Where is ze sun?